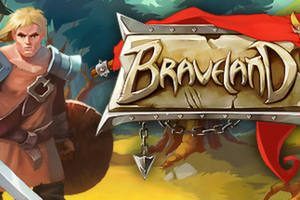 For a limited time, you can download Braveland PC game for FREE! Offer ends January 17th at 10AM Pacific. NOTE: Click the ‘Install Game’ button.